OK Ladies! 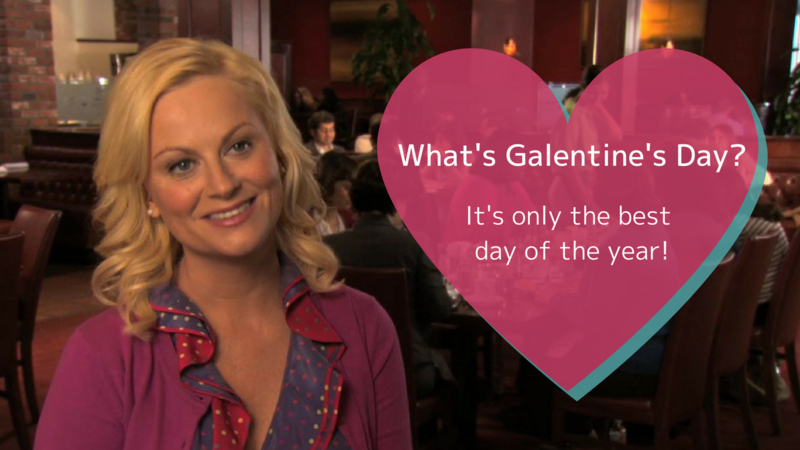 It's time for a Girls' Night Out, Galentine's Style! Bring on the couch drinking clothes & fuzzy socks! We're gonna let it all hang out!